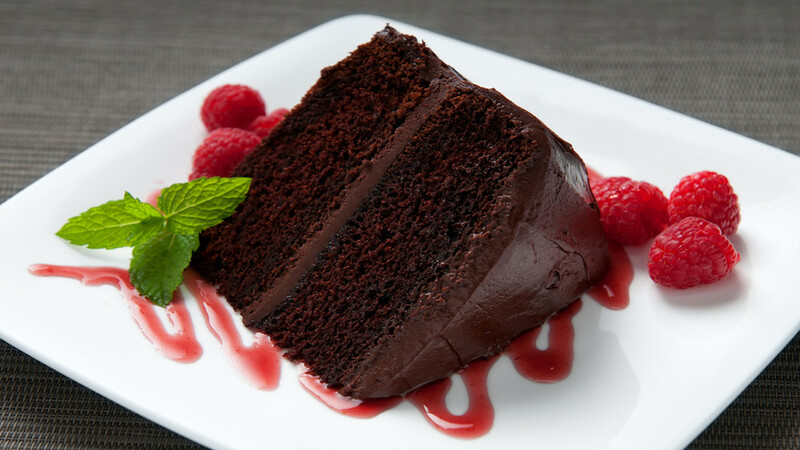 Stock image of a slice of chocolate cake. Despite the state-owned oil refinery Petrojam facing an uncertain future, senior members of its management team threw surprise parties costing millions of dollars for then board chairman Dr Perceval Badaho-Singh and former Energy Minister Dr Andrew Wheatley - WITHOUT approval. That is among a raft of troubling findings contained in a 114-page report from the Auditor General’s department on the affairs of Petrojam and its parent company, the Petroleum Corporation of Jamaica (PCJ). The report was tabled in the House of Representatives on Tuesday. 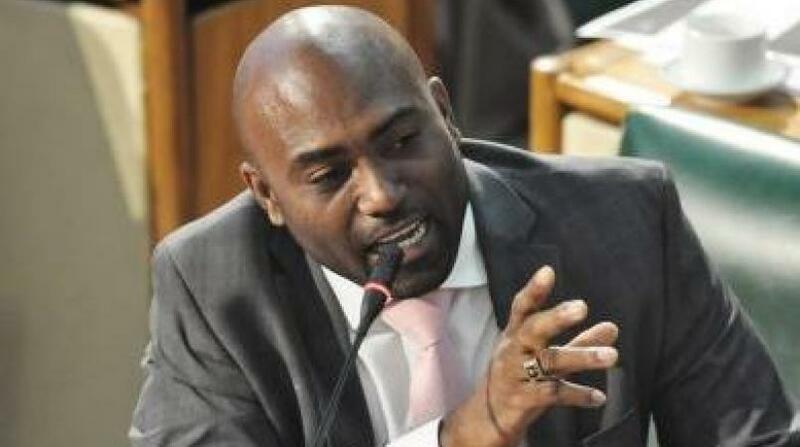 The parties were held on September 19, 2017 and January 9, 2018 at two hotels in Montego Bay for Badahoo-Singh and Wheatley respectively. “We obtained copies of the hotels’ invoices dated September 19, 2017 and January 4, 2018 along with email correspondences, which referred to both events as ‘surprise birthday party’ and ‘surprise party’, respectively," the auditor general said in the report. The auditor general said a copy of the invoice submitted by the hotel that hosted the party for the "then portfolio minister" shows that Petrojam was charged US$2,427 for "food and beverage", US$1,000 for a "four-tiered topsy turvy chocolate cake" and US$3,802 for "1-6 bedroom, ocean view." The AG also found that Grindley exceeded his authority and breached the procurement guidelines in approving two contracts valued at $14 million and $27 million under the direct contracting methodology. 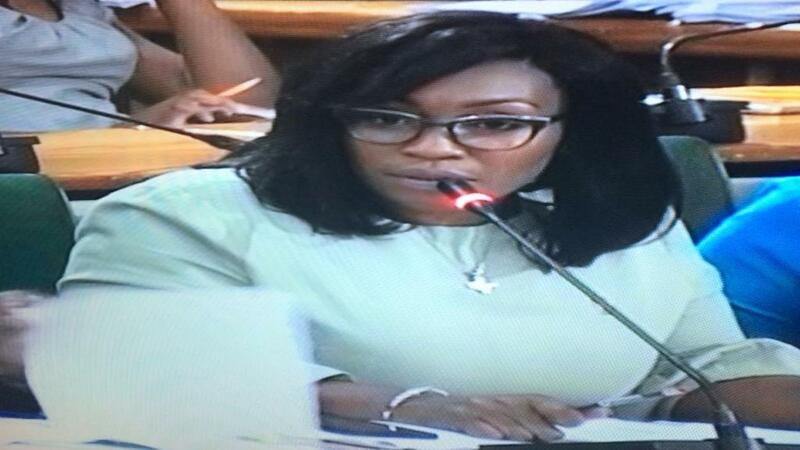 Ostensibly, Grindley engaged a consultant to provide consultancy services under two contracts pertaining to Petrojam’s 35th Anniversary planning activities. Under the first contract, Petrojam paid a consultant $11.7 million. However, the AG said the department could not determine the basis on which the payments were made. As of May 2018, Petrojam made payments totaling $3.2 million and had an outstanding balance of $626,000 as of September 2018. The AG notes that the payments were made without adequate supporting documents and as such the auditors could not verify that the employees received counselling. As it relates to its recruitment policy, the auditor general said it is essential for Petrojam to have a good recruitment process to attract the right skill sets for its business needs. 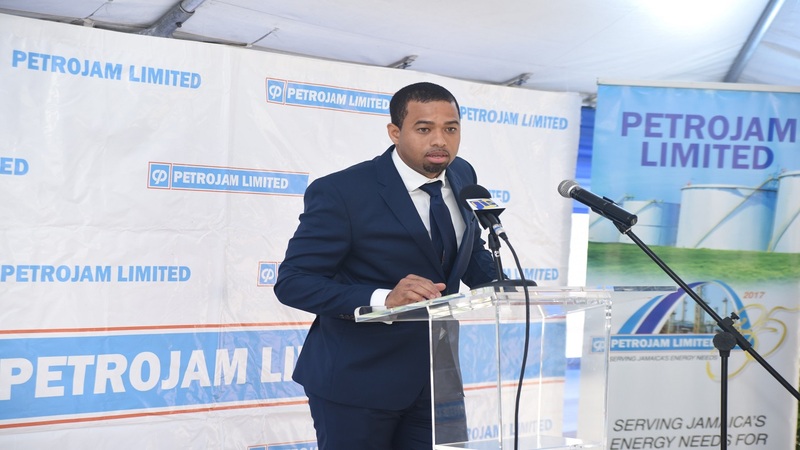 “In employing good practices in the recruitment and selection process, especially for sensitive positions, we would expect Petrojam to first advertise the vacancy in order to obtain a pool of potential candidates with the desired knowledge, skills and experience. This would allow for the selection of the most suitable persons to fill vacant positions against defined job descriptions and specifications. In addition, Petrojam should screen potential candidates and shortlist those most suitable for interview, assessment and selection,” the AG said. The report noted that Petrojam has policies that guide its employment and recruitment processes. But it found that Petrojam’s HR recruitment and management practices were not always consistent with its policies and good practices and lacked transparency in the selection process. The AG’s department was one of three agencies that were called in to probe the activities at Petrojam after a corruption scandal engulfed the state-owned oil refinery in May. There were charges of massive cost overruns, numerous breaches of Government’s procurement policy as well as charges of nepotism and cronyism. The Integrity Commission is also conducting a probe, so too the Major Organised Crime and Anti-Corruption Agency (MOCA).